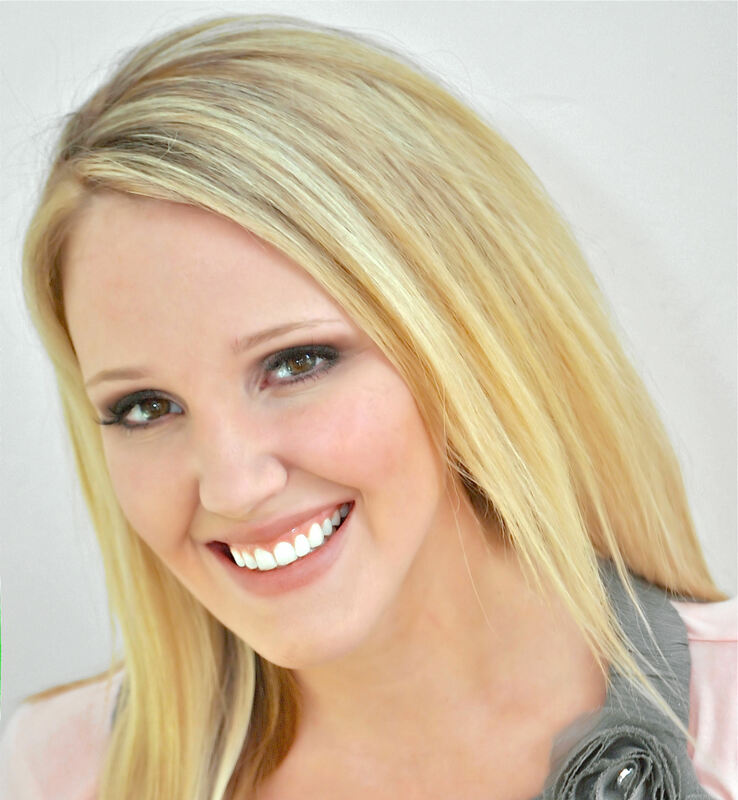 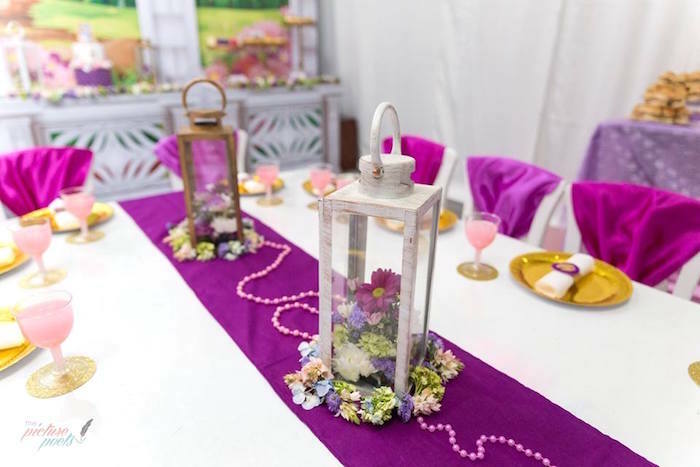 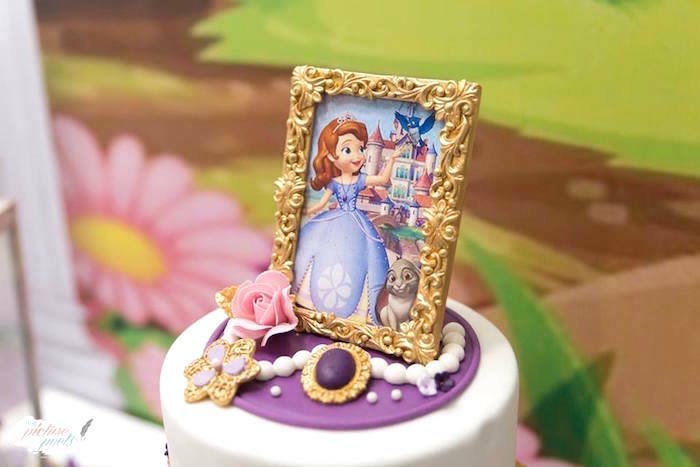 Amulet in-tow and ready to go, this Sofia the First Birthday Party by Raidha Mulafer of Impressions, out of Colombo, Sri Lanka, is something to stow! 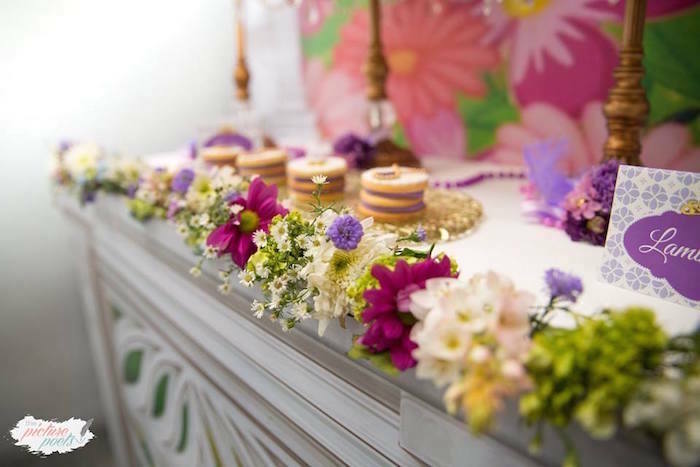 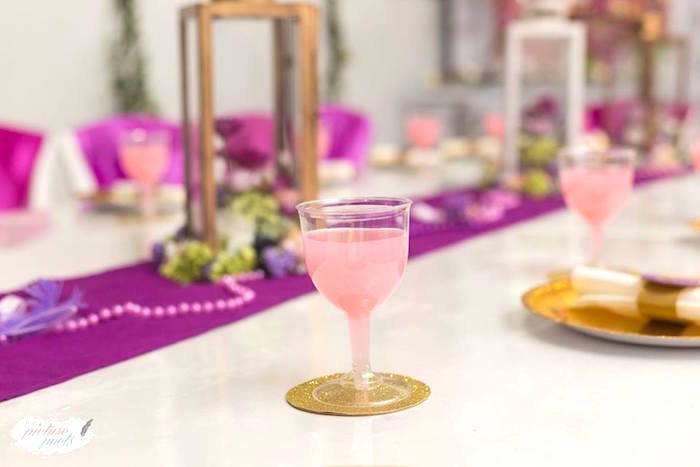 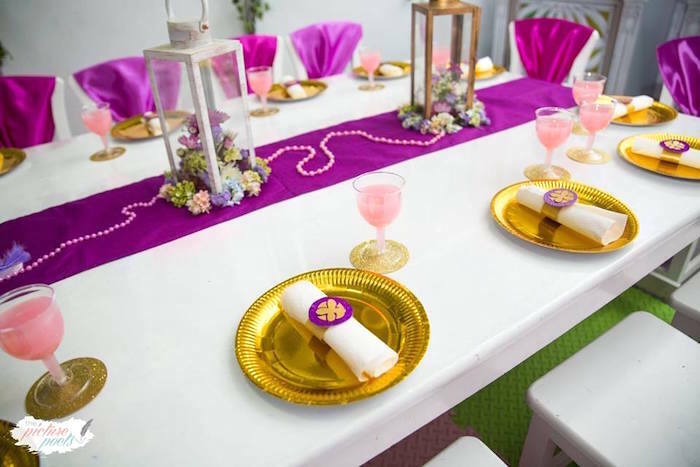 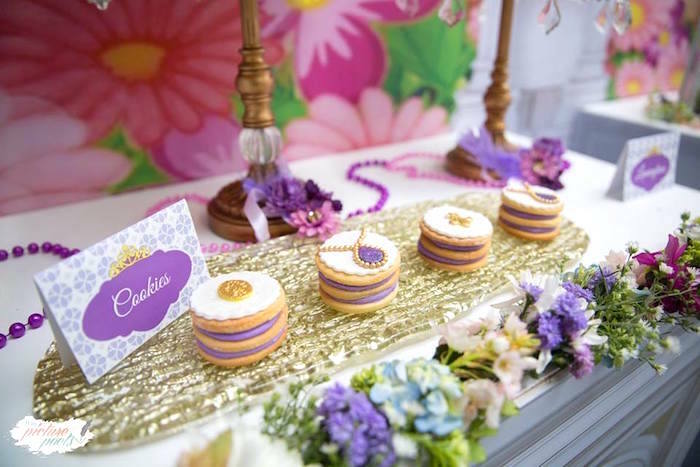 Filled with flowers and Sofia elements that shine, this darling birthday bash is right on time! 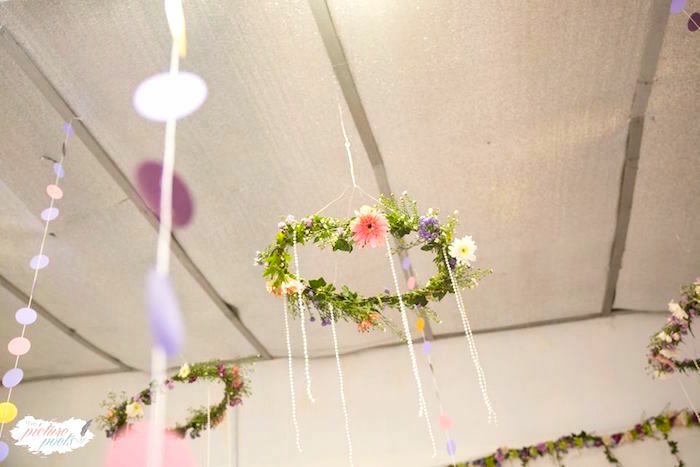 And a lovely flower garland! 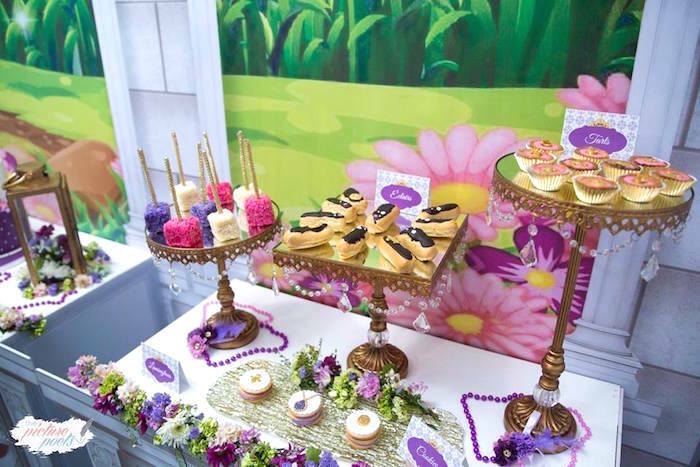 This is what Raidha shared about the party. 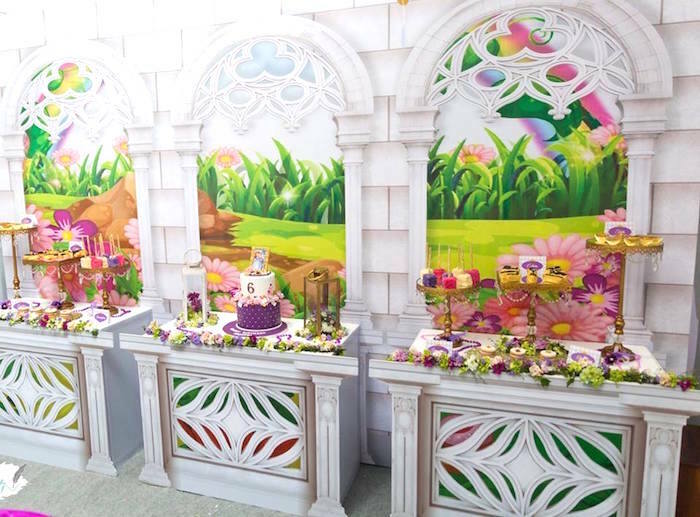 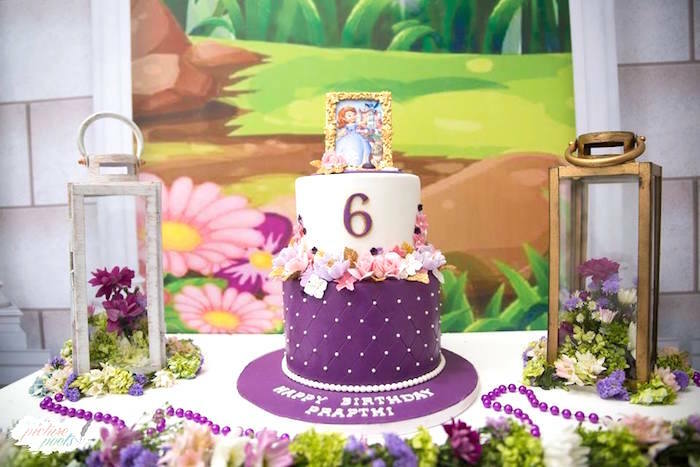 “When Prapthi turned 6, she wanted a party on the theme of Sofia the first! 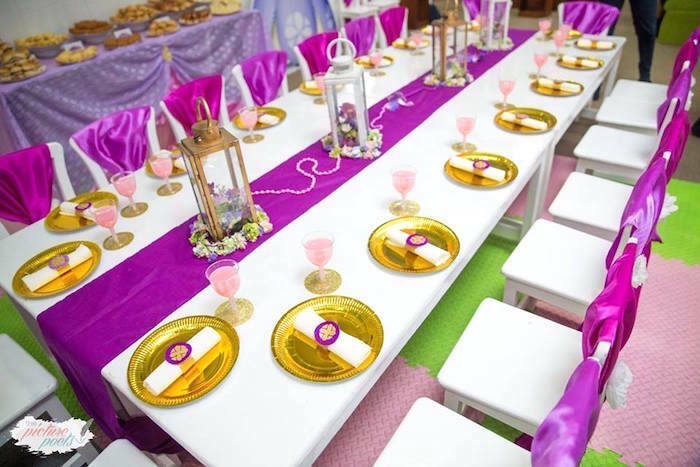 I styled this party as unique as possible.